Tincy Slider is a one of a kind, all round team player. 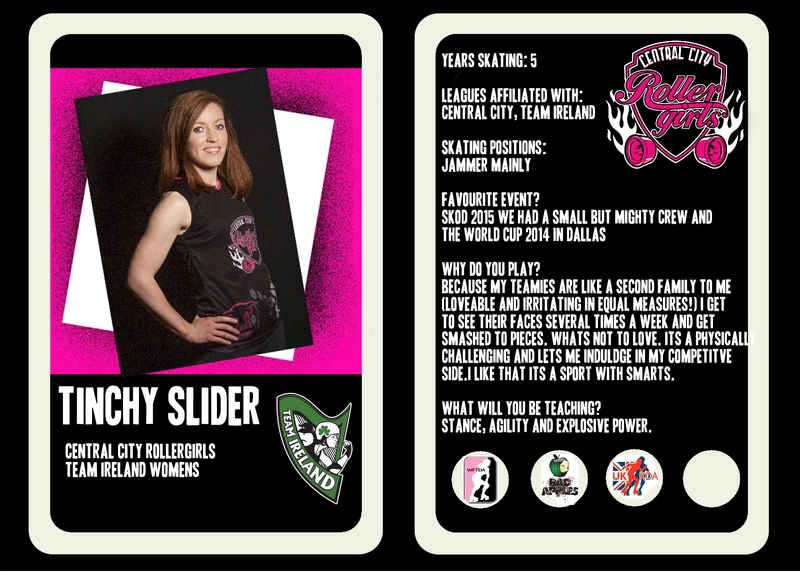 She is Captain of Central City’s A team and has had several seasons as a top flight jammer. She has represented her league and country on international stages across the world and continues to push the team to be the best. 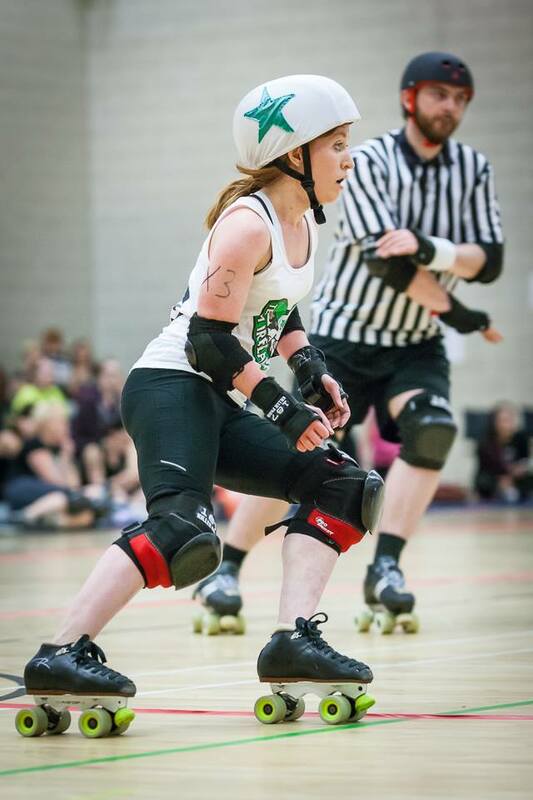 Don’t be decieved by her size, Tinchy is one of the most powerful jammers in the UK with explosive footwork and contact skills that see her blast through the biggest walls with ease. Tinch fits into any role on the track and continues to develop and push herself to the top. A true triple threat, we are proud and excited to have Tinch on board to coach at our bootcamp. 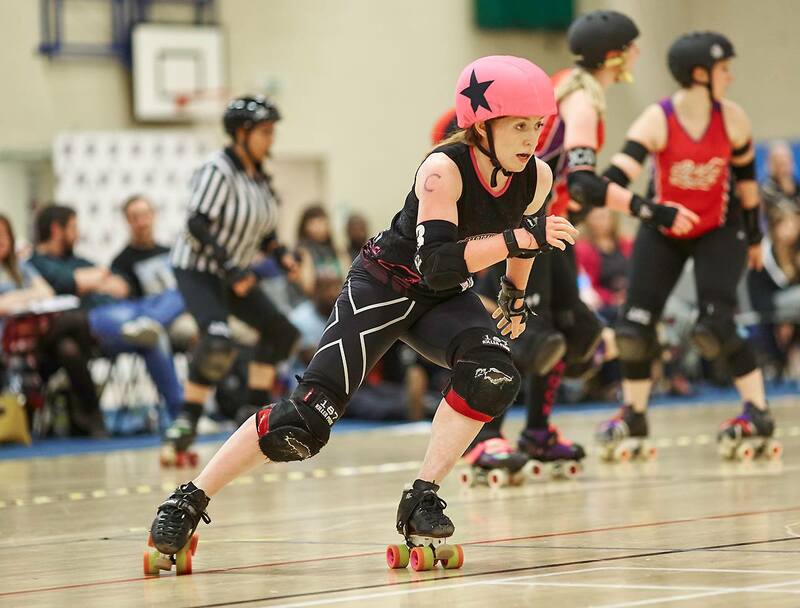 Tinchy will be teaching explosive power techniques and footwork to really breakdown the fundamentals of being a successful jammer and blocker on track. Illbilly has a long history of skating ranging from inline, street and ramp styles right through to derby. 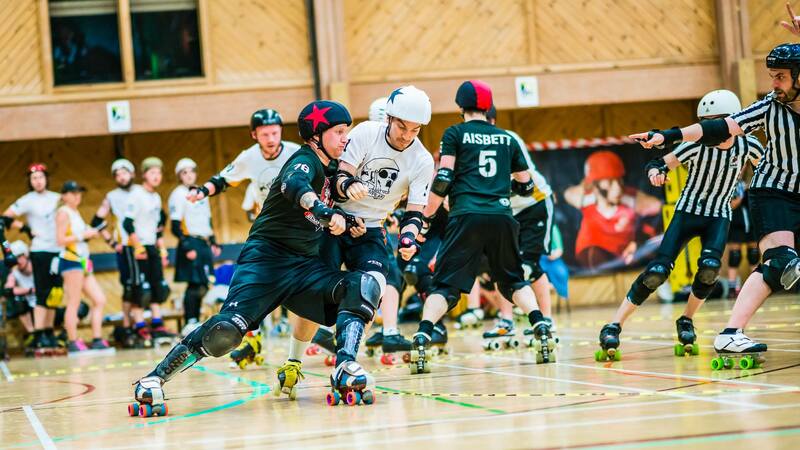 He started life at the Crash Test Brummies and is currently a part of England Mens Roller Derby for the second successive campaign and regining UK and European Mens champions Southern Discomfort. Billy encompasses strength and agility into his no holds barred style. Blink and you’ll miss him zip up the inside line or miss him clattering your jammer off the track with finite precision. Billy is a fluid and adaptable player who is able to take on any role on the track. 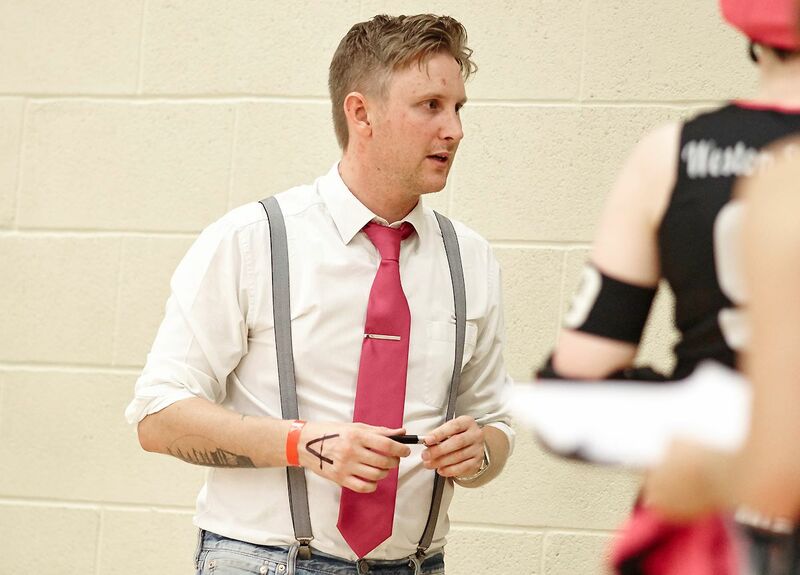 Illbilly is also Central City Rollergirls head coach and Bench Manager. He brings knowledge of the game and unquestionable enthusiam to each and every session. We are very pleased to have Billy on board steering the home teams into brighter and stronger futures on track. As well as all of these acolades, Illbilly is the first European Male to be a sponsored skater and representative for Team Antik! Billy will be taking a master classes in offence and edgework helping you to develop smart skills for becoming the best player you can be.